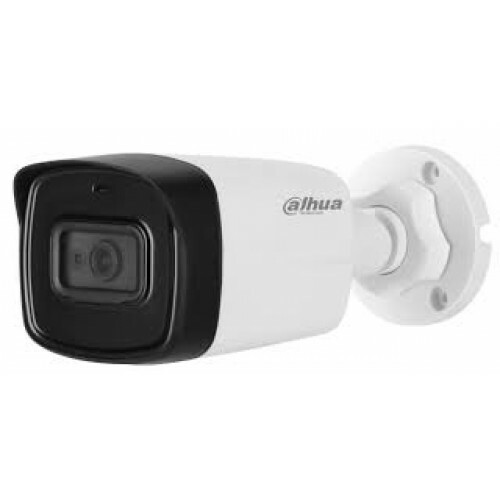 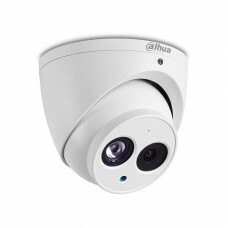 Dahua DH-HAC-HFW1200TL-A 2MP 1080P full HD video and the simplicity of using existing cabling infrastructure with HDCVI. 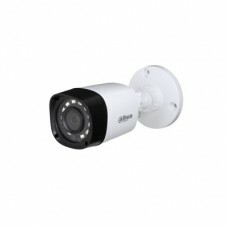 The Lite series 1080P HDCVI camera features a compact design and offers a high quality image at a friendly price. 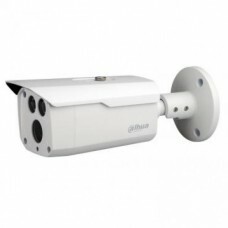 It offers various motorized/fixed lens models with a multi-language OSD and HD/ SD switchable output. 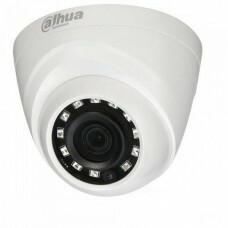 Its structural flexibility and high cost-performance makes the camera an ideal choice for SMB solutions.